Weekday meals can become a chore, especially when there are no plans in place. But, I find that even with proper planning, life happens and plans go haywire! That's when leftovers, store bought freezer essentials and minimal elbow grease works wonders for your energy and time. It is my belief that even with store bought hacks, your home cooked meal is still healthier and cheaper than the restaurant fare ( provided what you have in your pantry is healthy that is!) Kothu parotta is a South Indian delicacy meaning "minced parotta" . 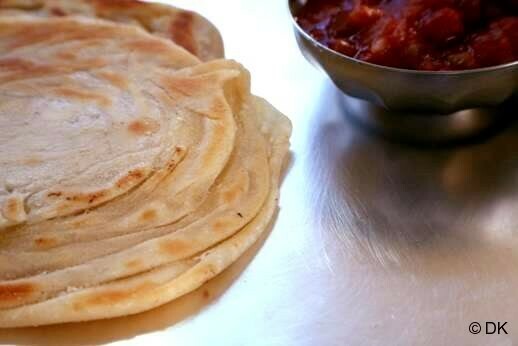 Parotta is a flaky flatbread that is rich in itself and thereby extremely filling. Parotta is particularly famous as a roadside "street" food back home since its cheaper and very filling hence a best option for everyday manual labourers. But for those not into too much physical activity, parottas are better left as an occasional treat for treat it sure is. The taste is sublime and very addictive. If you want to develop self control, try with this dish in front of you. The aroma will force you to take a spoon. Give in and THEN try the self control. Yes I can be mean that way :) Leftover Parotta work best with this. But is there something like leftover parottas, I wonder? I found a brand at my local Indian groceries whose ingredients did not spill all over the page. I stocked that in my freezer for a rainy day and that which comes handy for this post. Even if you don't have any ingredients that this recipe mentions, you can use the general idea and jazz up - tortillas, rotis why even Naan this way. No Kurma? Just use a organic mixed vegetable brand and use it after cooking down onion and tomato mixture ( until you get a sauce) until you get a thick gravy and add the parotta to it. While you might not that get that roadside taste, you will have served a warm and delicious meal that would have needed about 15-20min of your time. Lets see how to make this now shall we? 1. Parotta: No Parotta? 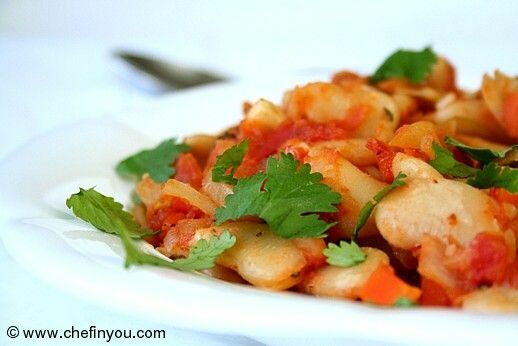 Use stale tortillas, rotis, Naan, lavash etc. Do not use fresh since it would make this mushy. 3. Salt: Since the parotta and Kurma already has salt, you need very little salt (if at all), so use caution before using salt. 1. Fresh parotta doesnt work as well as stale/day old ones. The latter is drier and works great to absorb the juices of the assorted veggies/sauce. You can tear them into bite sized chunks , use kitchen shears to cut them or use plain old knife like me. I just arrange the parathas one on top of the other and cut them vertically. 2. Then without changing the arrangement, chop them horizontally. 3. The parotta pieces are all ready. Set aside. 5. followed by tomatoes. You can add other spices of your choice at this point if you like. Since I am going to be using my leftover Kurma which is already spiced, I skip additional seasoning. 7. Give it a good mix and let it cook for about 2-3 minutes for the flavors to combine. 9. and cook another 1-2 minutes for it to absorb the sauce. A quick beating with your spatula (in short: making a mincemeat) of your parotta helps it to break down and absorb as much of the flavors as possible. Switch off the heat and wait for about 20-30 seconds. Squeeze some lemon juice and garnish with mint/cilantro and serve hot. 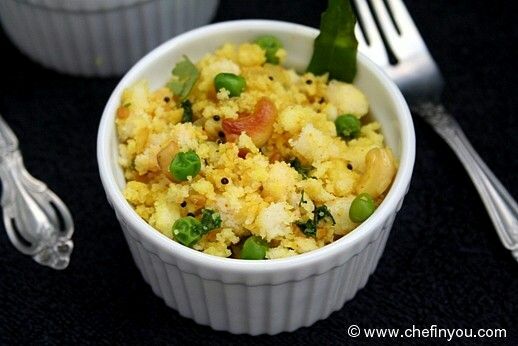 Serve it immediately and hot because it is at its optimum best. Leftovers don't make for a great kothu parotta. Since it is very easy to put together, just make a small batch if not sure about consumption. Best accompaniment is onion raita. Hello DK, I have tried several recipes from your blog and we love them. Today's post caught my atyention as always and I really like your kadai! Can you please tell me where you got it from and also a clear picture if you don't mind? Thank you! !